I am SO excited about the new @Sensitive_Life Twitter account! I have so many inspiring, well-known followers in just the three days that I've had my account. It's most exciting to see that many of my followers have a vision similar to mine- that is, to spread awareness about food and food chemical sensitivities, the toxic ingredients in the products we use everyday, going organic/non-GMO, providing all kinds of alternative resources, etc. Some of my followers are verified food brand accounts (including some of the food brands I mention in my posts! ), gluten-free companies, restaurants, organizations with amazing causes, doctors, nutritionists, authors, yoga crazies, holistic groups, cosmetic lines, anti-Monsanto groups, well-known bloggers, sensitive individuals- just the type of followers I want to have. You may have noticed that recently added a, "Your Stories" page to my site, where people can share their stories in the TSL forum. 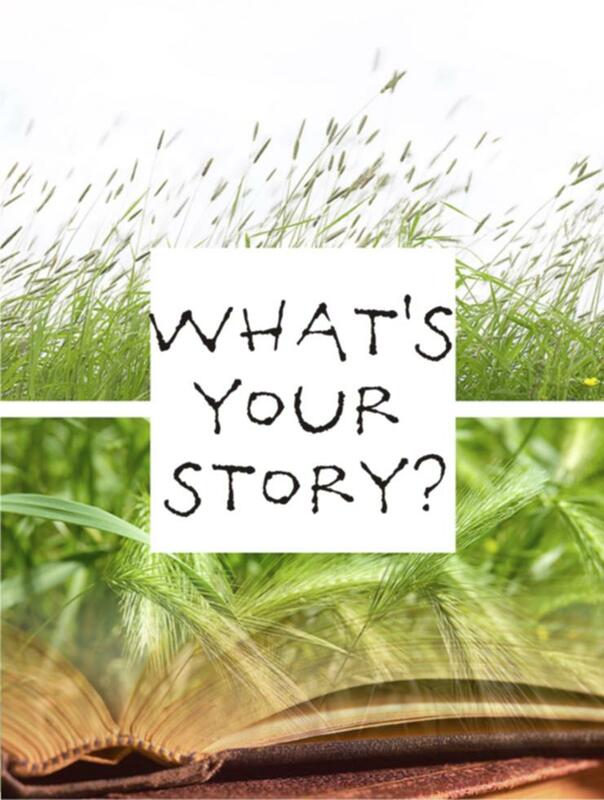 No matter who you are, if you have a story and you're willing to share- please do! If you would prefer to submit your story directly to me, send it in an email by clicking on the Yahoo email icon at the top of the page. I will then share your story if you prefer to submit anonymously.